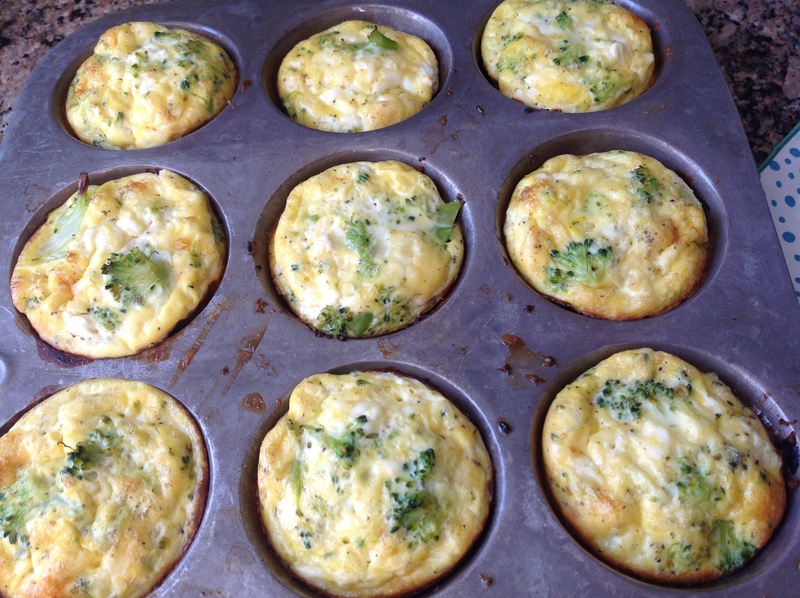 Protein-packed and gluten-free, egg muffins make for healthy, on the run, breakfasts. Prepare the egg mixture then add your mix-ins: the possibilities are endless! After you have made these a few times, you can totally wing it with what you have on hand. I make them and store 2-4 in zip lock bags, for a convenient grab and go breakfast that appeals to anyone needing to get out the door in the morning. 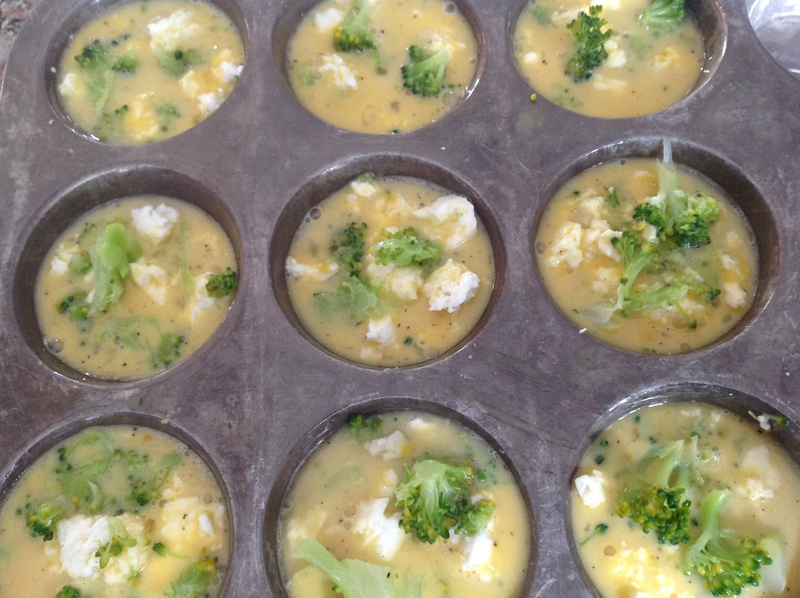 Low fat, low carb and packed with nutritious ingredients, this is a fantastic breakfast option. They are a good way to use up leftover veggies and meats. What’s not to love about cooking once and having a whole week of breakfasts? Some tasty combinations are: cauliflower and aged cheddar; feta, tomato with black olives for mediterranean flair; spinach, tomato and mozzarella; sweet potato and smoked gouda; corn, scallion and pepper jack; pea, lemon and goat cheese; bacon, arugula and smoked mozzarella; turkey and blue cheese; ham and cheddar. 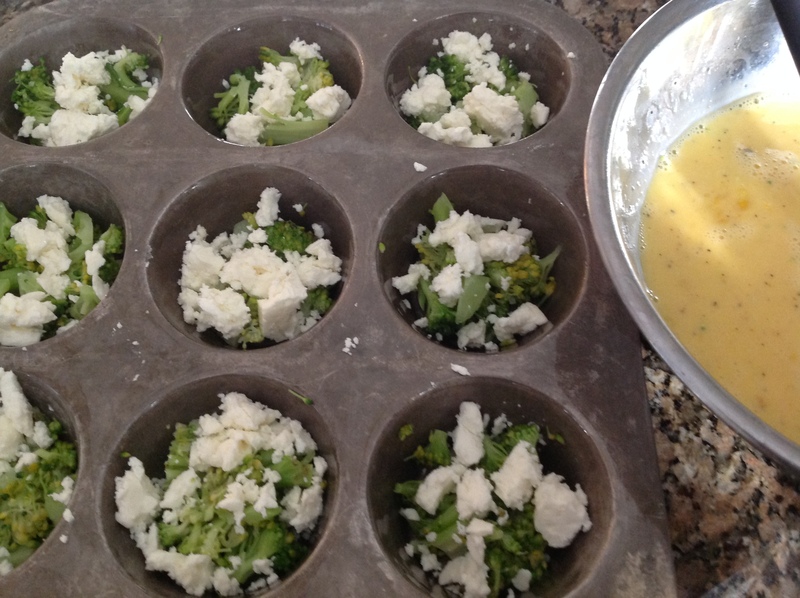 I fill greased muffin tins almost to the top with the toppings then pour in the egg mixture. 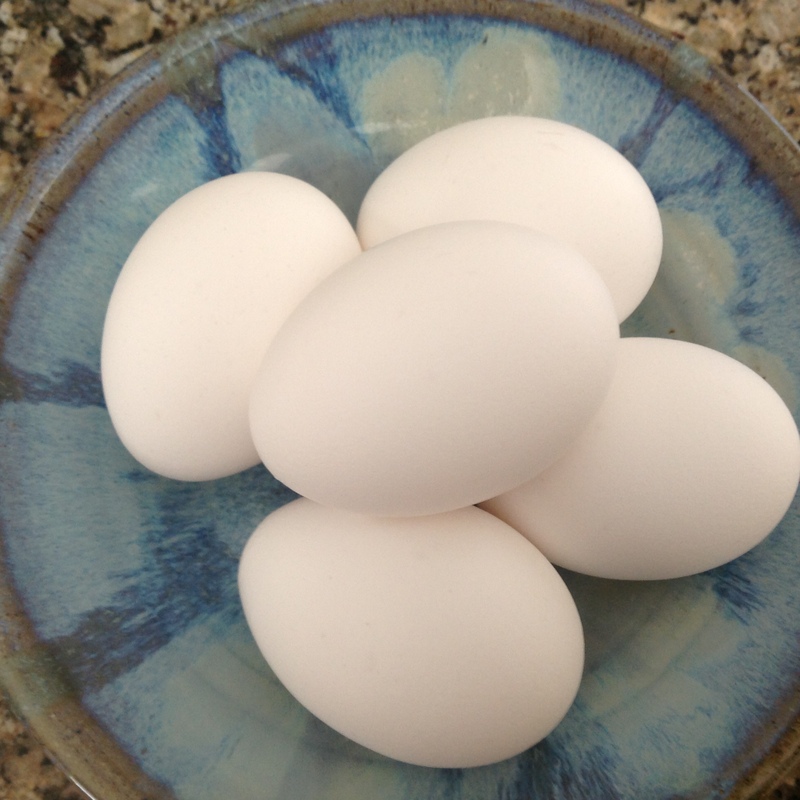 I make mine with regular eggs but if you are watching cholesterol, you can play around with increasing the amount of egg whites. Whichever way you make them, they are always delicious! 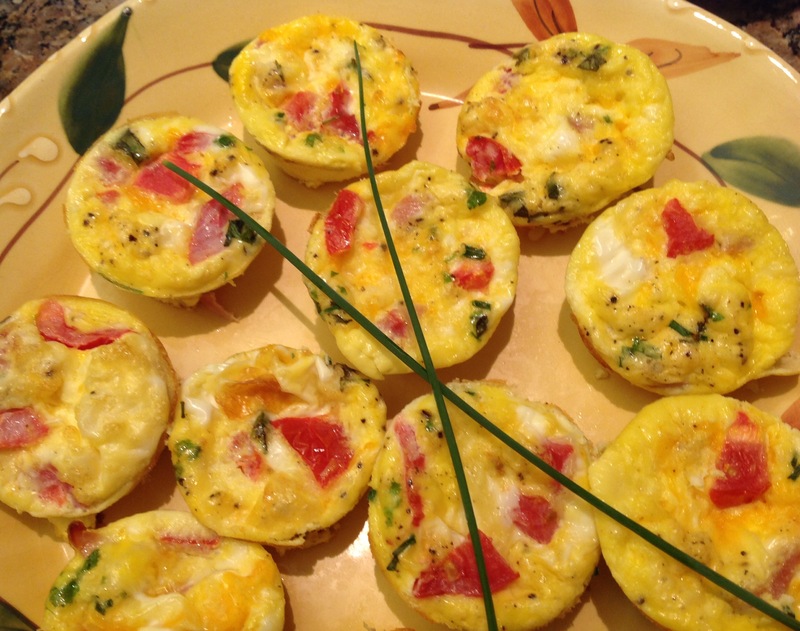 Fresh tomato, basil and shallot egg muffins. 10 large eggs beaten with 1/2 cup low fat milk, 1/2 teaspoon salt, splash of Tabasco hot sauce and freshly ground black pepper to taste. Mix-ins vary but about 2 cups of chopped vegetables/meat with about 1/2 cup of cheese. You want to have enough add-ins to almost fill the muffin tins, as seen below. 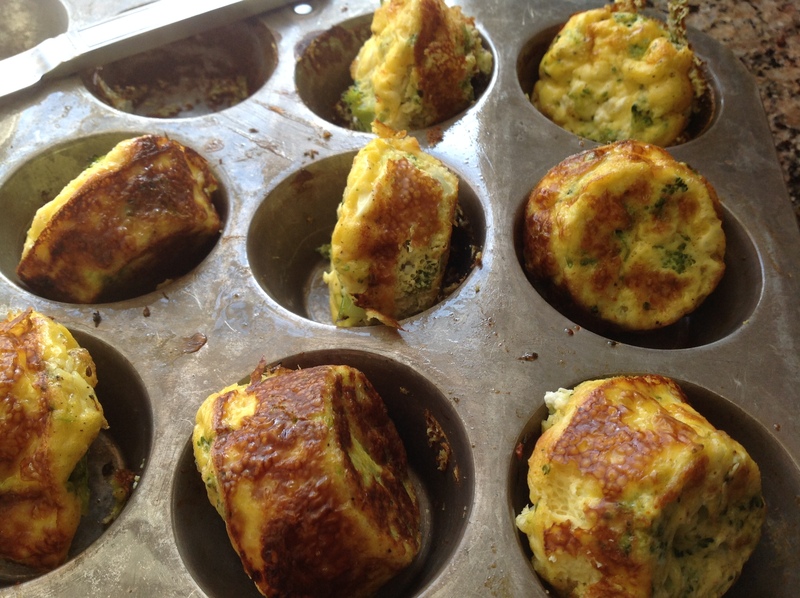 Bake in a 425F degree oven in a greased muffin pan, center of oven, for about 12 minutes. Can be rewarmed in a microwave oven but they taste fine cold. 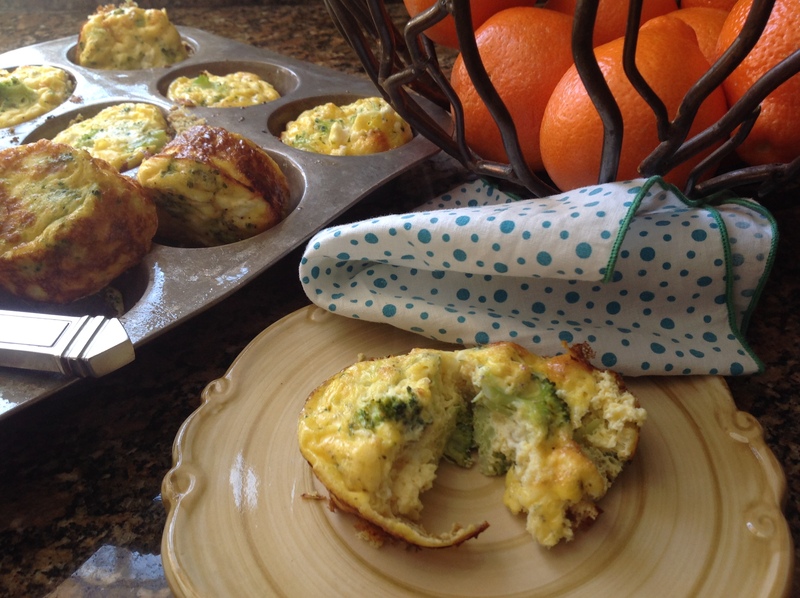 Lemony broccoli and feta egg muffins: layer 2 cups of chopped cooked broccoli, 1 teaspoon finely grated lemon zest tossed into 1/2 cup crumbled feta then pour in the egg mixture. 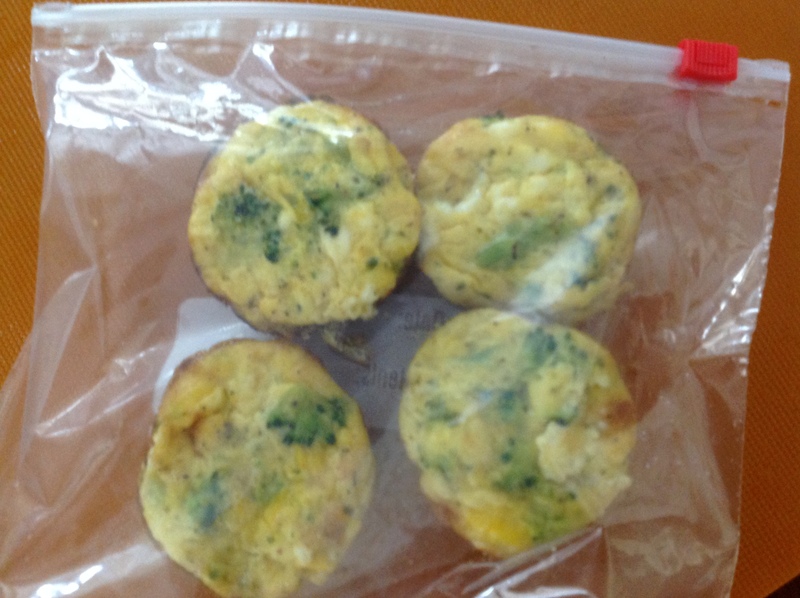 On-the-Go Nutritious Breakfast: egg muffins can be frozen and eaten at room temperature. 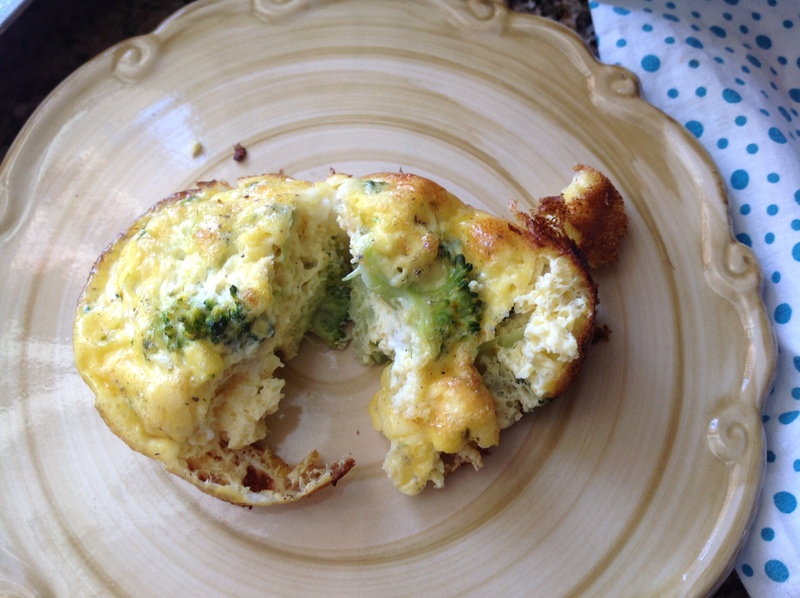 This entry was posted in Recipes and tagged all protein egg muffins, egg muffins, lemony brocolli feta egg muffins, make ahead egg muffins, tomato basil egg muffins, zero carb egg muffins by Johanne Lamarche. Bookmark the permalink. These look awesome, the perfect breakfast for me and my commute. I particularly love the feta! Me too Michelle! LOVE feta! The toppings keep them interesting! Love this recipe and am thinking I may bake a tin of them and have them all week for breakfast on the run! Breakfast is always a bit hard other than cereal or smoothies so these would be perfect to make and freeze. Great idea. I am looking forward to hearing about your delicious add ins to make these your own Teresa! Oh yum, I’ve got to do this Johanne! Thank you! Hope you like them Jenna! Hope your daughter likes them Diane! very clever, Johanne. a time-saving, nutritious, and tasty recipe. I should make these to take on our next road trip–have breakfast with our coffee as we barrel down the highway. Perfect for a road trip! Hope you are going somewhere interesting and fun Nancy!